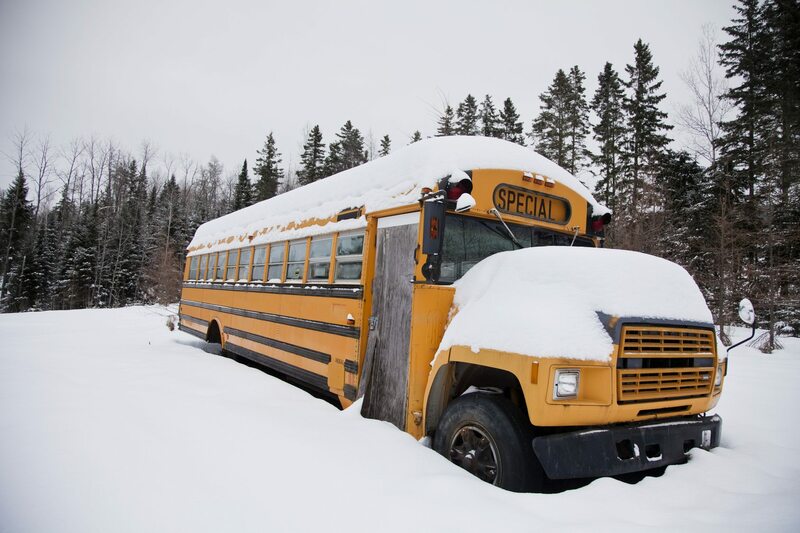 Today, Monday, February 25th the school buses are cancelled. As well the after school activities are also cancelled. This cancellation includes the basketball game against Joshua Creek P.S. BUS STUDENTS - Are to be picked up in the front entrance of Pilgrim Wood P.S. Please park your car on a side street and come inside to retrieve your student(s). Please do not block in other cars. THIS CANCELLATION DOES NOT INCLUDE THE YMCA - PLEASE CONSULT WITH YOUR CHILD'S AFTERSCHOOL CARE PROVIDER FOR THEIR DETAILS. Please pick up child(ren) at 3:20 p.m. Supervision ends at 3:35 p.m. If you are late for your child please come directly to the office.